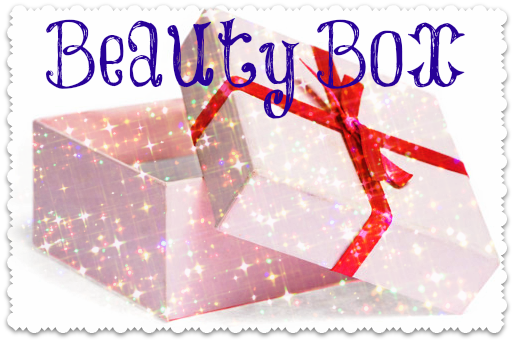 Ok - if you dont get the magnitude of what i just said about a general release beauty box, you havent seen my previous reviews on them!! 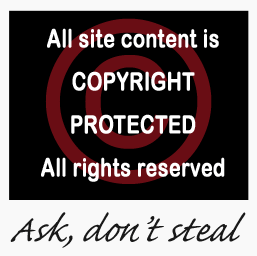 BUT (yeah there has to be a but, right!). I find the Latest In Beauty boxes are generally really good as you know what youre going to be getting rather than the "surprise" ones, that generally are a little disappointing. 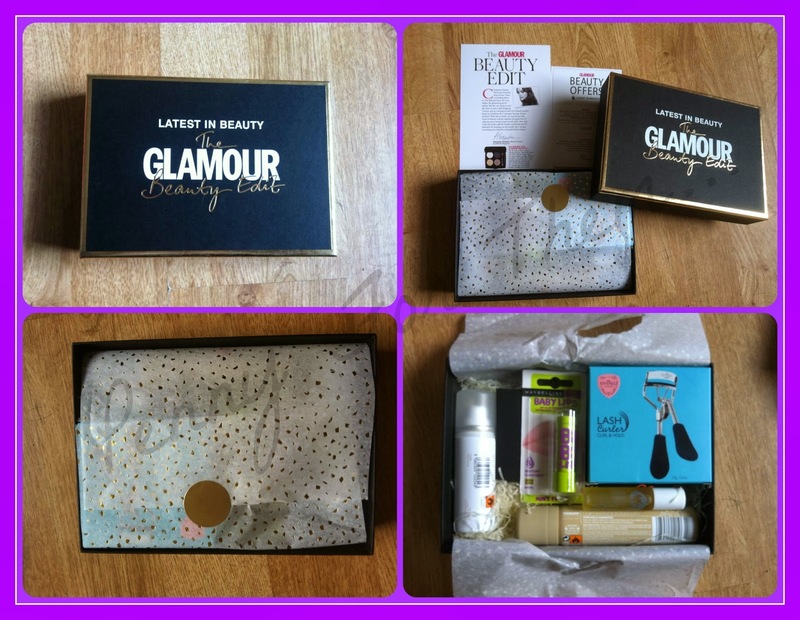 So this one was the special edition of The Glamour Beauty Edit. As i write this (17th November 2013) it is still available to buy at £14.95 INCLUDING delivery (LIB say the contents are worth £65), so take a looksie over to HERE if this tickles your fancy! 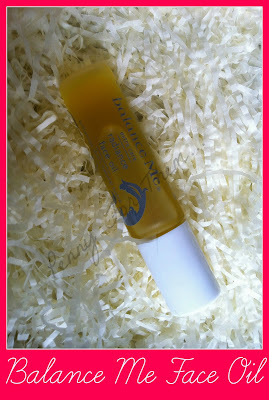 "Enhance luminosity, plump and smooth your skin with this award winning, 100% naturally active "nectar for the skin" face oil." 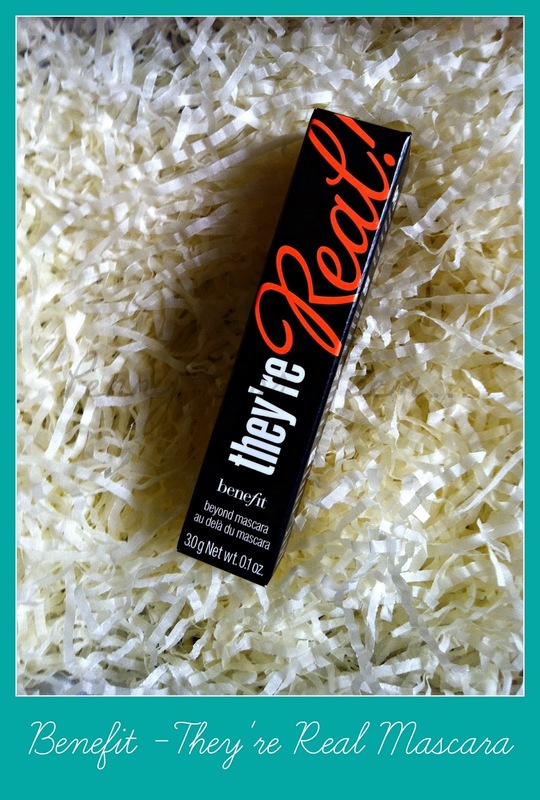 Next in the box was a minature version of Benefit's new and loved "They're Real" Mascara. 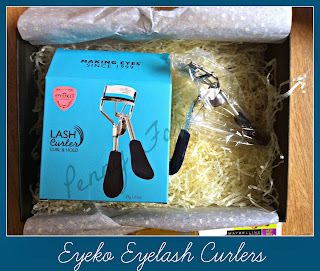 "Lengthen, curl, lift and separate your lashes with this jet black, long-wearing formula which wont smudge or dry out"
Beauty boxes do have a thing about eye curlers, but i havent seen these Eyeko ones before which intrigued me! "Ensure ultimate presicion and ease of use for the optimum curl with this luxurious eyelash curler from Eyeko. 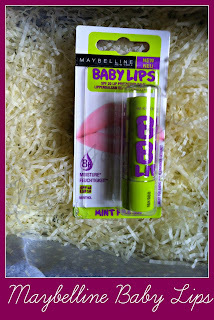 The chic blue velvet handles provide the perfect amount of pressure to create beautifully curled lashes"
I have to admit to having a curiosity about this new Maybelline Baby Lips item. They seemed to have exploded onto the shelves and have recieved, from what ive seen, great reviews. Im a little sad i got mint - cherry or strawberry would have been lovely, but this wont go to waste! 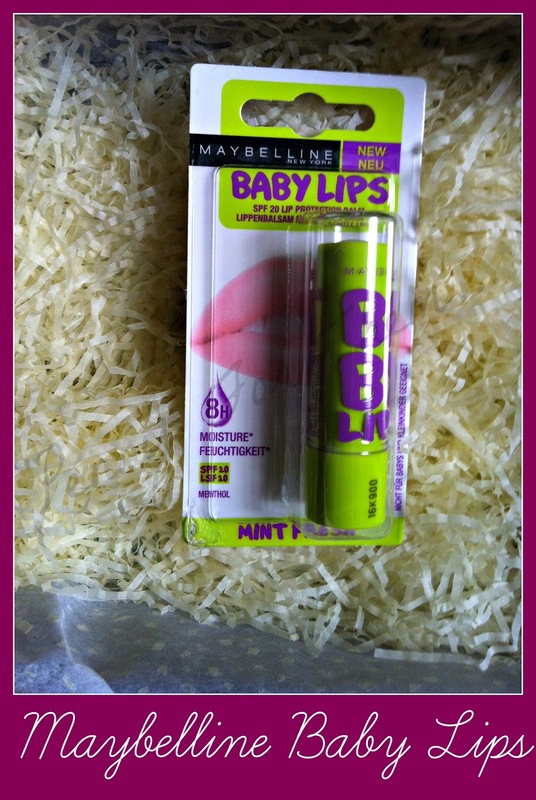 "Want lips that look healthier and feel baby soft? The intensly hydrating formula moisturises lips for a full 8 hours, with an SPF20 and a hint of colour"
This is the full 10ml size and has an RRP of £2.99. 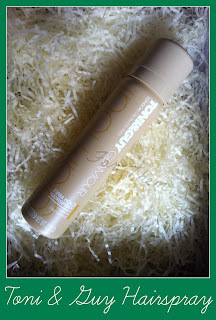 Im a total lover of dry shampoo - great for those lazy days when your hair needs that little umph but the effort of washing it just then seems to much - this helps it for the day! 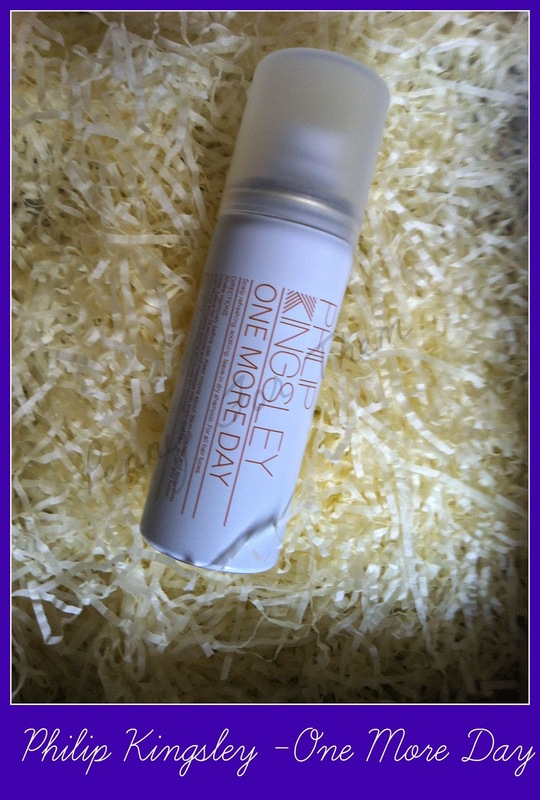 I hadnt seen Philip Kingsley One More Day version before, so am intrigued to see if this is any different to, say, Superdrugs own brand! "A lightweight spray that refreshes and soothes the scalp, absorbing excess sebum whilst providing volume and texture to the hair, leaving you ready for One More Day"
Another hair item, this time from Toni & Guy in the form of the Glamour Firm Hold Hairspray. "Backcomb hair high and wear it with style thanks to the definitive hold and control that takes you effortlessly from day to night"
Last item from the box was the HD Brows Eye Brows Palette in foxy. 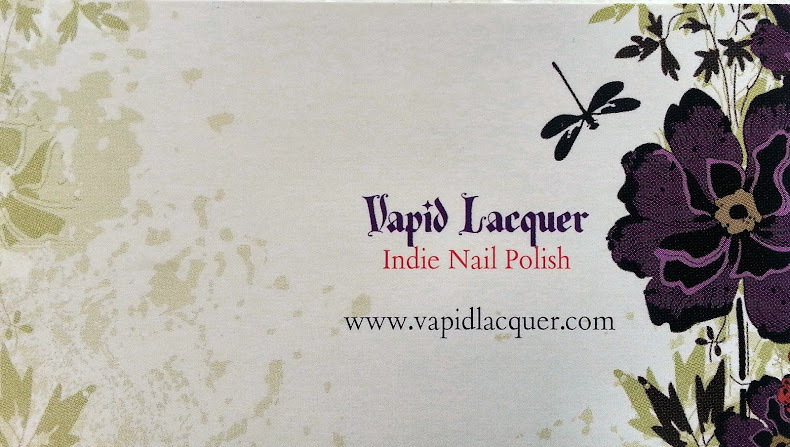 There was a time during the last 12 months that this was on everyones wanted list to find in a beauty box and were trading hands at mad prices. Thankfully it seems to have settled down and are much more readily available. 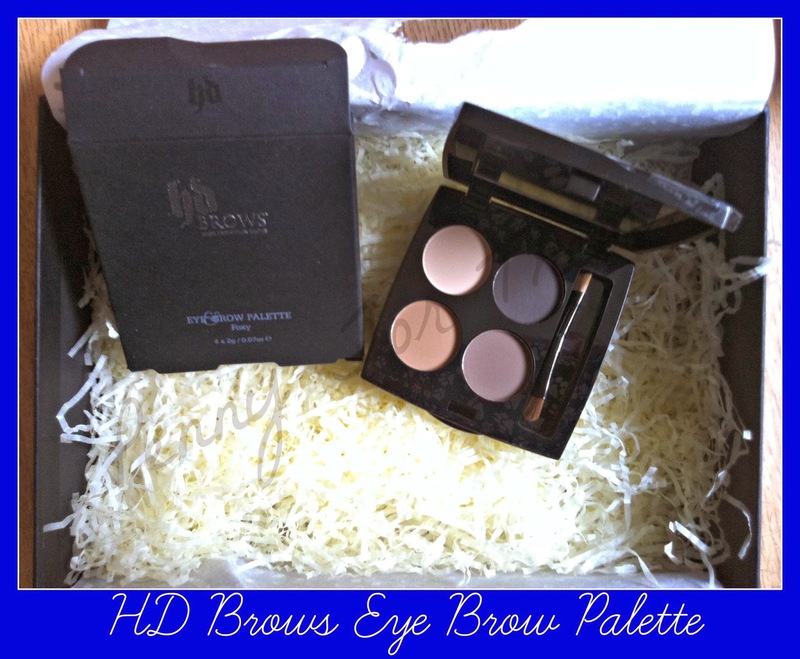 "Long lasting, anti smudges powders which stay in place all day to keep your eyes and your brows looking picture perfect"
This is the full size and has an RRP of £19.95. LIB did give this box a value of £65 and after using our faithful search engine and getting a general RRP from there was £68.08 so pretty spot on! so, what do you think? For £5 more than the regular monthly boxes, im much happier with this. After trying the monthly subscribed boxes and the limited editions and the specials.....its clear to me that i shouldnt buy the monthly ones. Eight or even nine times out of ten im really disappointed with the contents. I love the surprise aspect which is what pulls me in i think, but each time, the final reaction is always disappointed, so i think in future i will be sticking to the boxes where i know what im getting and whether i think the box is great value for the pennies paid!